What creates a good job application process? 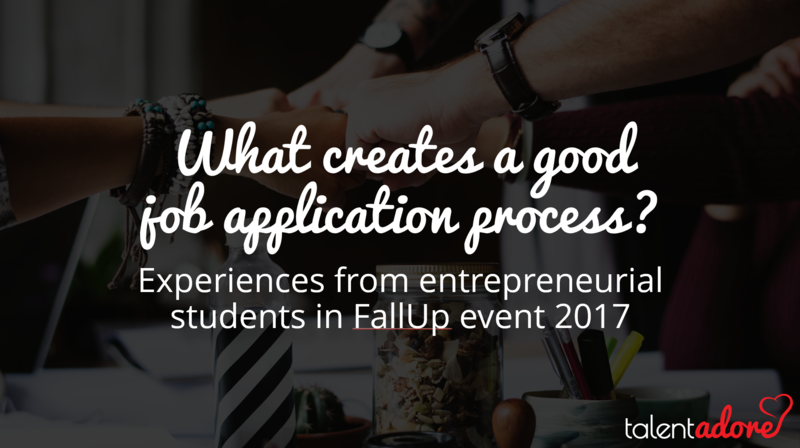 We asked from over 100 candidates what would make a good job application process and what kind of experiences they have had in the past when applying for a job. Candidates were eager to discuss and share their stories. What did we learn? Download the survey results to find out!